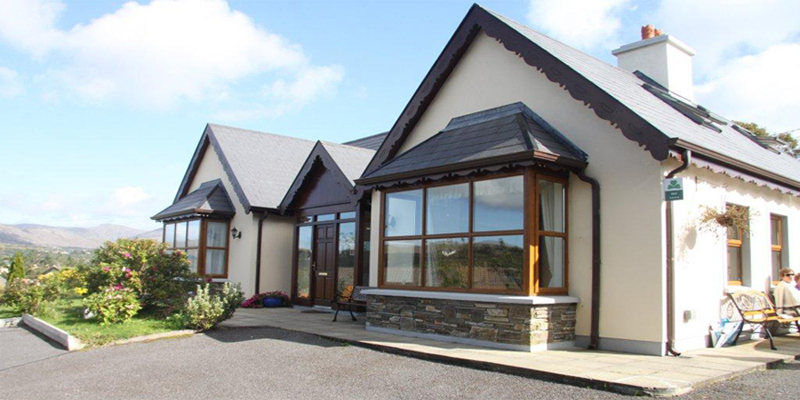 Summer Hill Castletownbere Bed and Breakfast, is a 4 star Board Fáilte approved accommodation, as approved by the Tourist Board of Ireland. 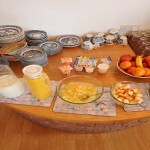 Summerhill was designed and constructed in 2001 as a purpose built Bed and Breakfast Guesthouse with you, the guest, in mind. 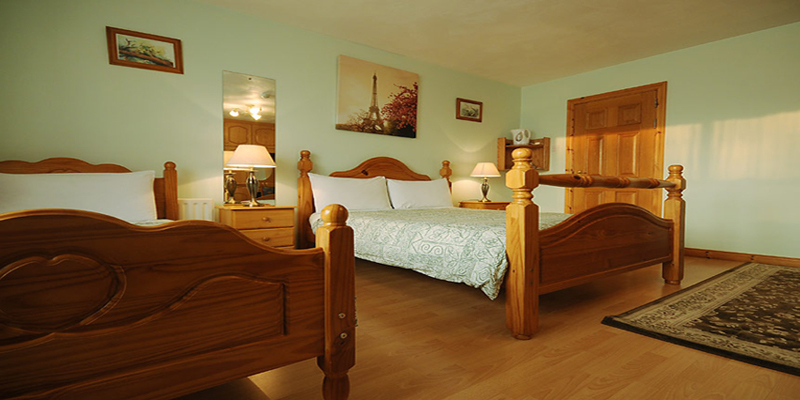 Quality approved to four stars by the Tourist Board of Ireland, all rooms are en suite, with TV, WiFi, tea and coffee making facilities in all rooms. 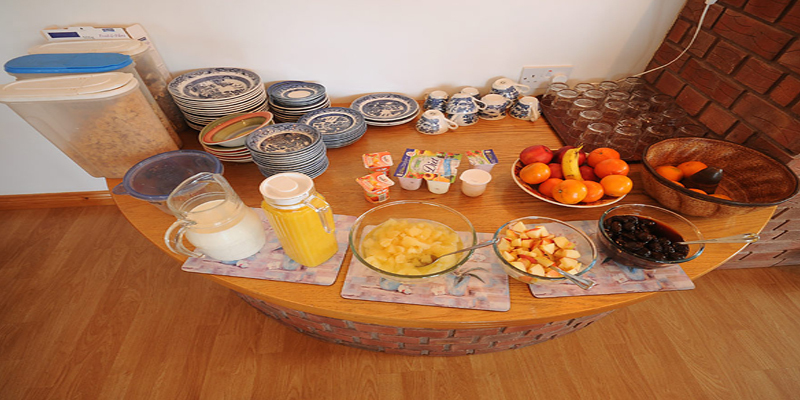 Summer Hill Castletownbere Bed and Breakfast caters for everyone from individuals to large groups, with Family Rooms, Twin Rooms and Double Rooms available. Secure onsite car parking for guests vehicles is also available. 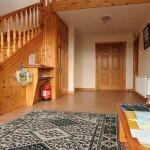 Situated at the seaport town of Castletownbere on the Beara Peninsula of West Cork, which is the largest white fishing port in Irealnd, Summber Hill B&B is just a 5 minute walk to the town centre and harbour, or a 15 minute walk to Tralahan Beach. 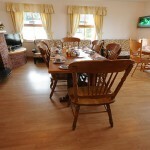 The surrounding area boasts many excellent restaurants and bars, including Irish traditional music and dancing. 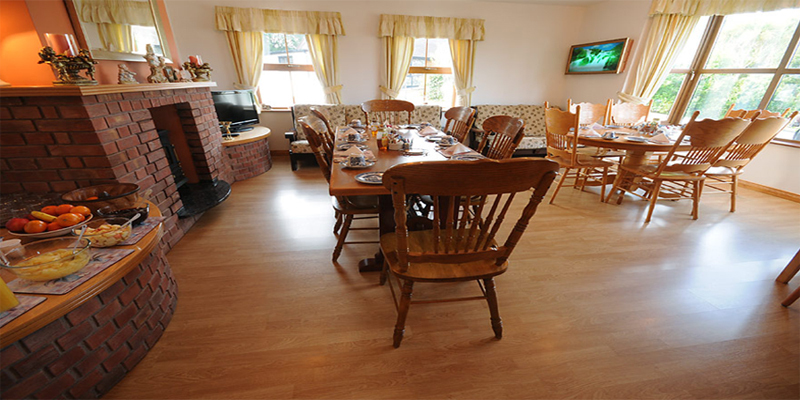 Castletownbere has been described by guests as being one ot the most scenic area in Ireland. Drive out to Dursey and take the only cable car in Ireland across to Dursey Island, or visit Allihies village and view the Copper Mine Museum, or go for a swim at nearby Ballydonegan Beach. You could take the ferry across to Bere Island for wonderful views. 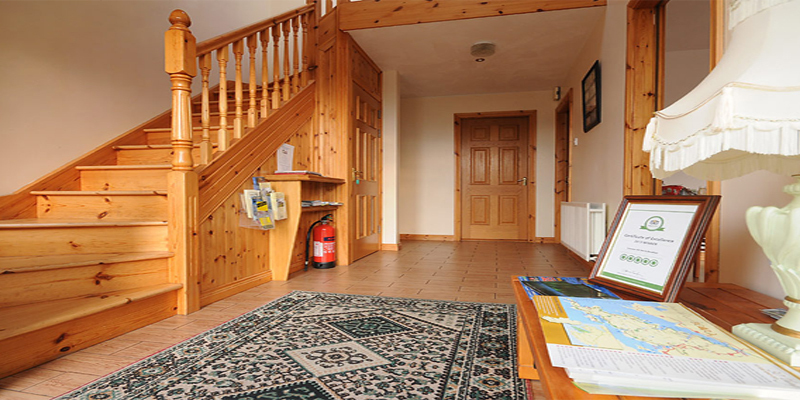 Find us on The Wild Atlantic Way scenic drive and explore Castletownbere and the surrounding areas en-route. Family/Group discounts available on request. 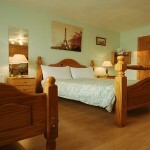 For more information visit Summer Hill Castletownbere Bed and Breakfast Website.